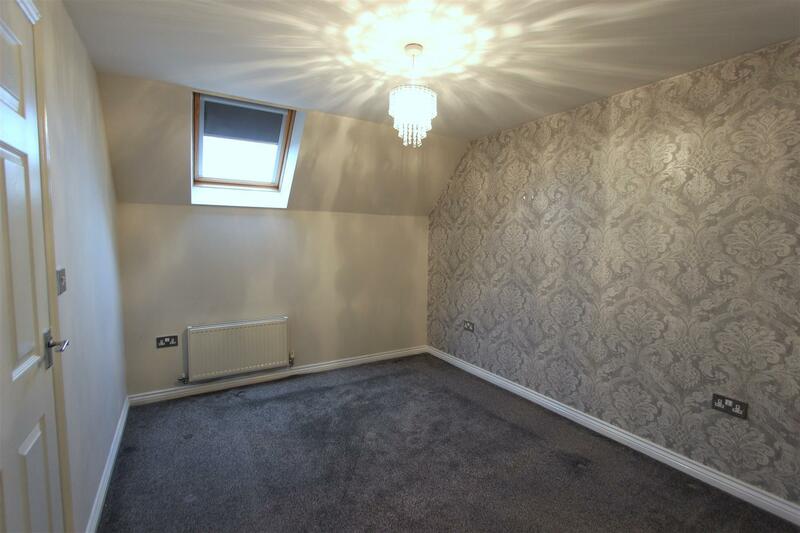 An excellent and rare opportunity to rent a very well presented four bedroom semi detached property situated over three floors. 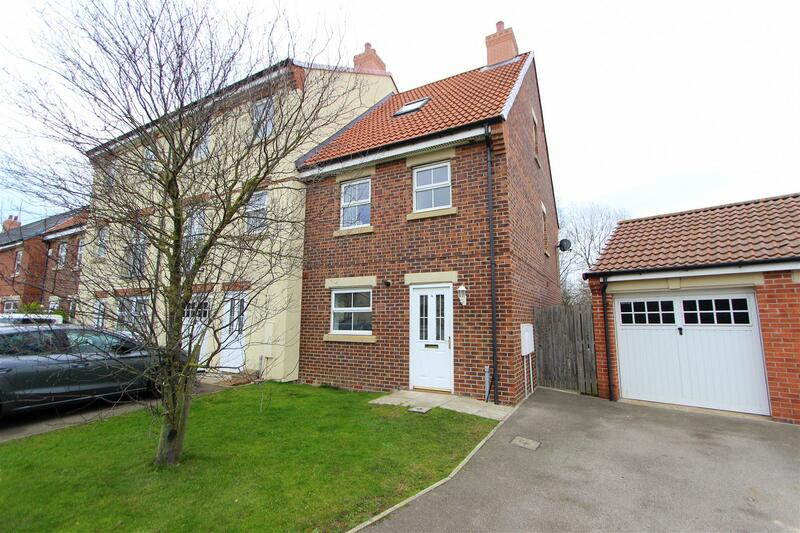 The property is situated in the popular Merrybent area of Darlington. 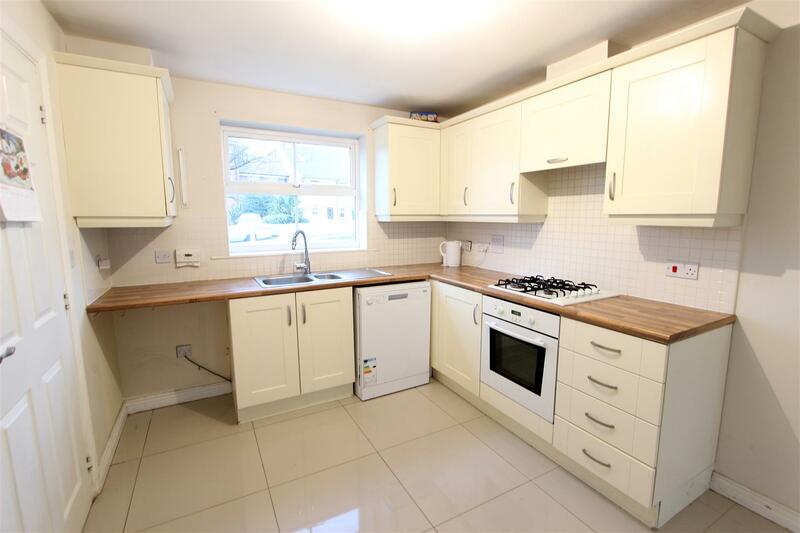 Briefly the property comprises: Open Plan/Kitchen/Diner/Living Room, Downstairs WC, Four Bedrooms - two with en-suite facilities, Family Bathroom, Garage, Off Street Parking. Gardens to the front and rear. 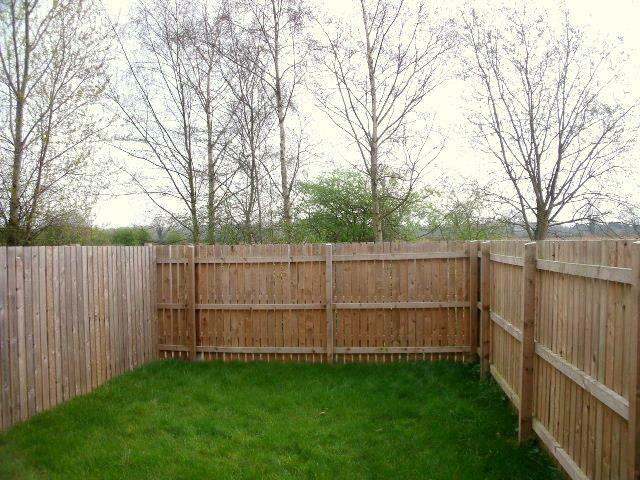 The rear garden being private with views across open countryside. With hand basin, wc and radiator. 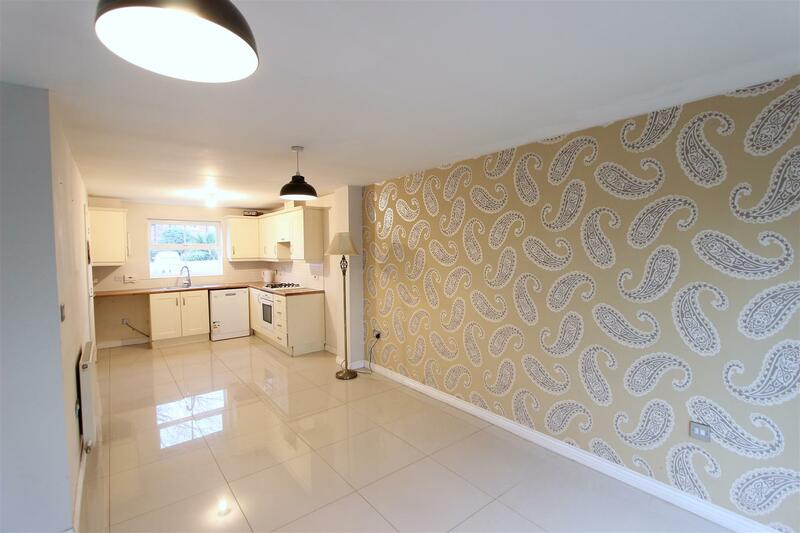 Open Plan with a range of modern stylish cream wall and floor units with contrasting dark work surfaces, sink and drainer, mixer tap, oven and hob and extractor, washing machine, dishwasher, part tiled walls, tiled flooring, radiator and double glazed window. Situated to the rear. 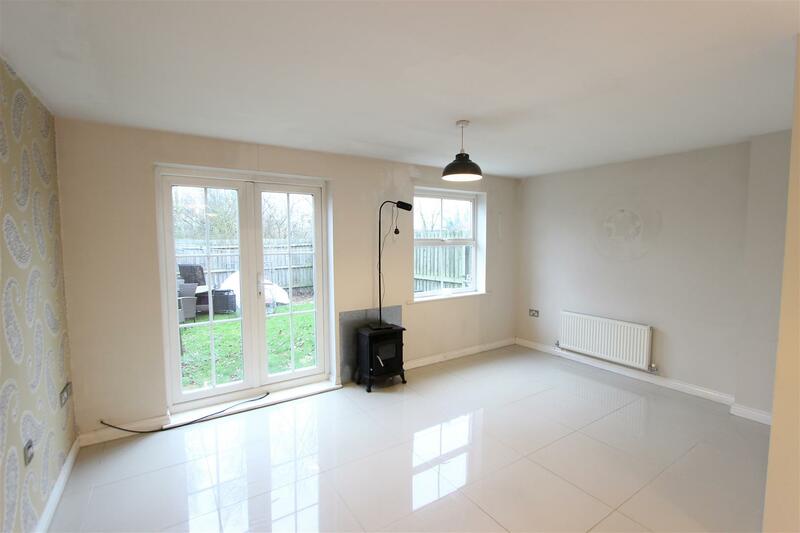 With double upvc french doors, upvc window, radiator, and tiled flooring. Landing. With radiator and upvc window. Situated to the rear. 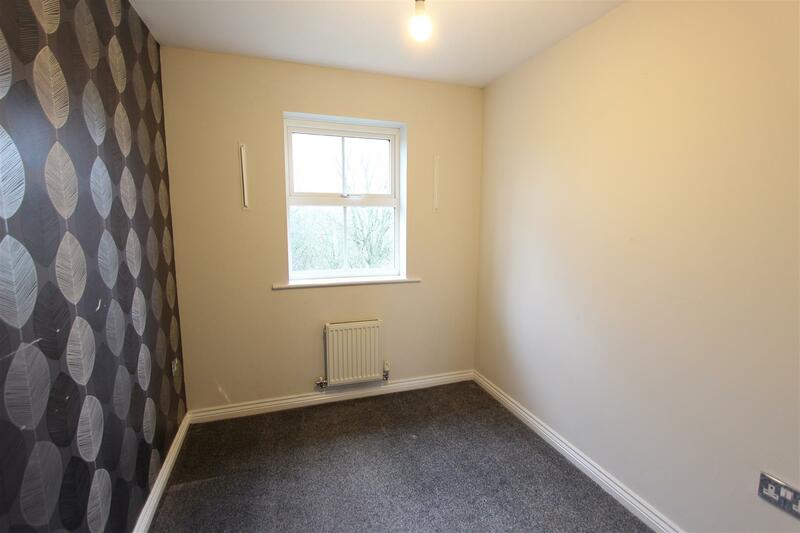 With double glazed window with views over open countryside, radiator. 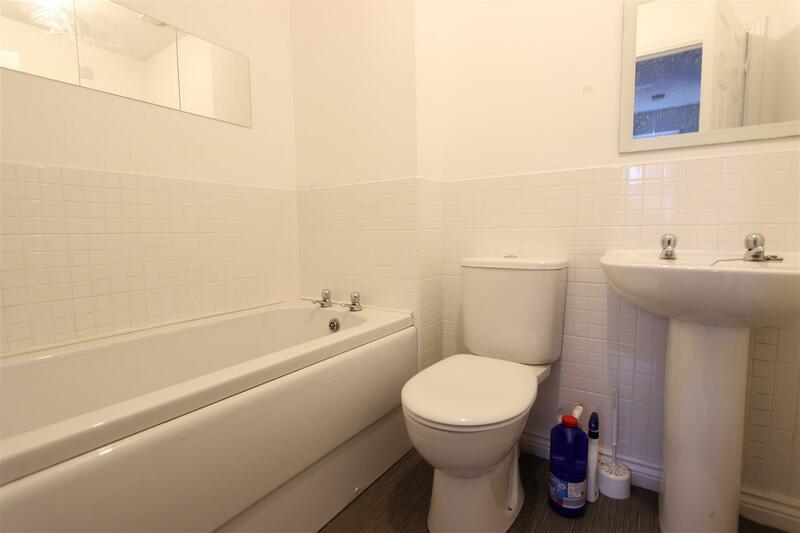 Comprising of a white suite with bath, low level wc, hand basin, radiator, part tiled walls. 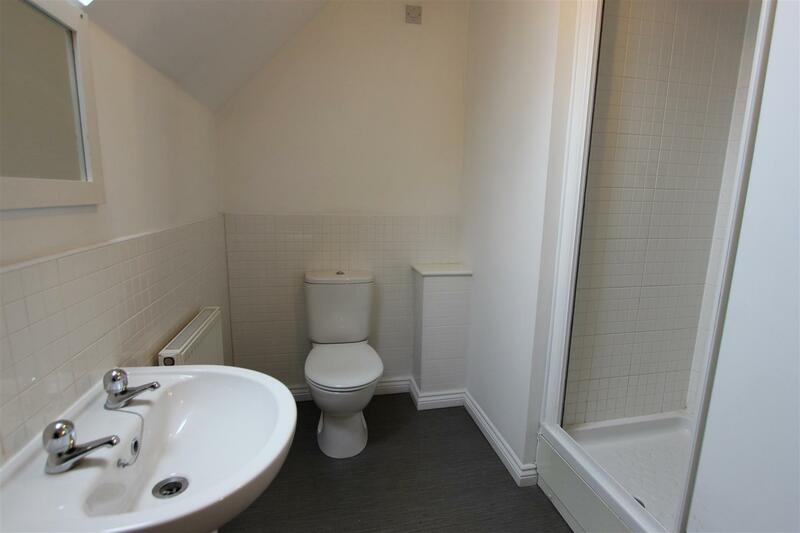 Comprising free standing shower within cubicle, hand basin, wc, radiator, double glazed window and part tiled walls. 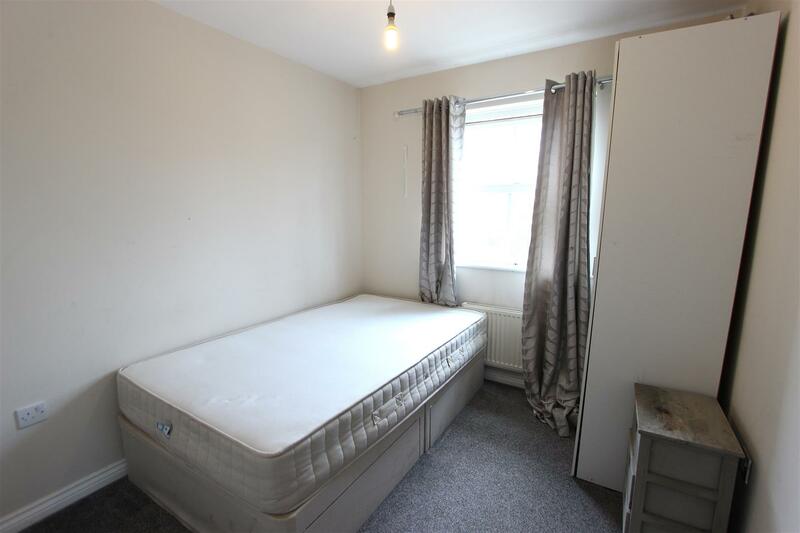 A large double room with radiator, velux window, fitted, and double wardrobes. 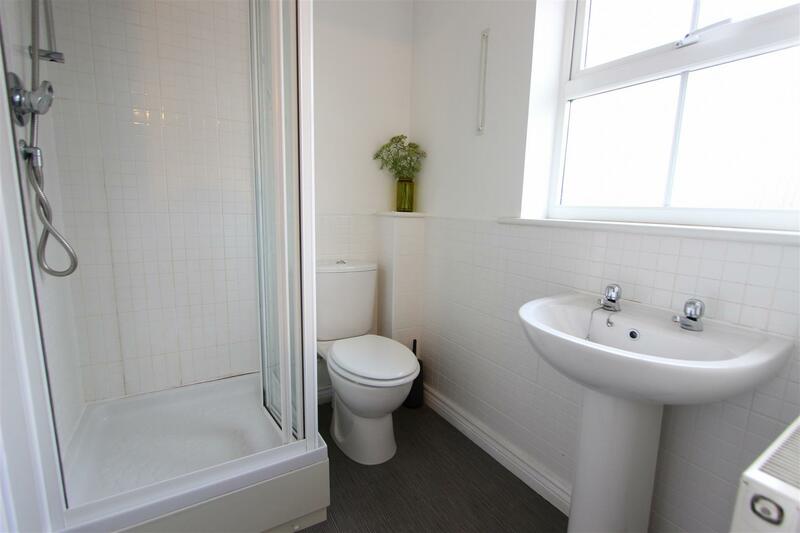 comprising shower within cubicle, wc, wash hand basin, radiator, part tiled walls, velux window. To the front of the property is a garden laid to lawn with driveway and garage. 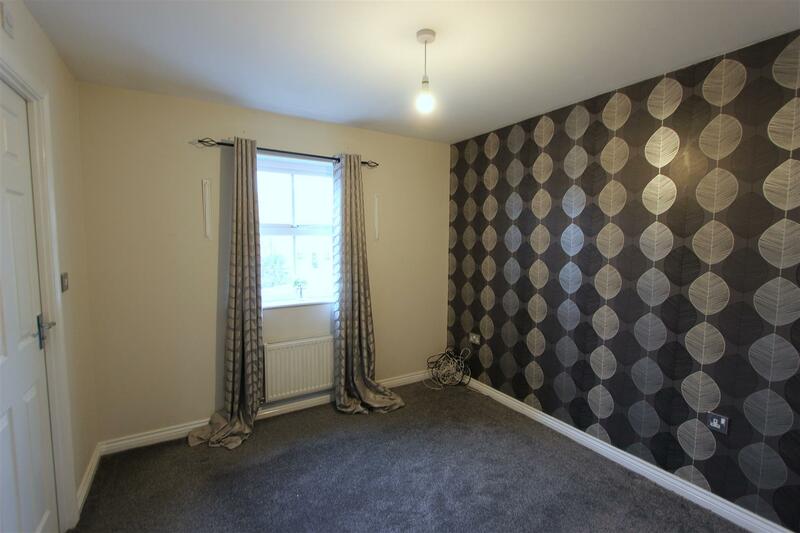 Access to the side to the rear of the property with a private garden with open aspect to the rear.